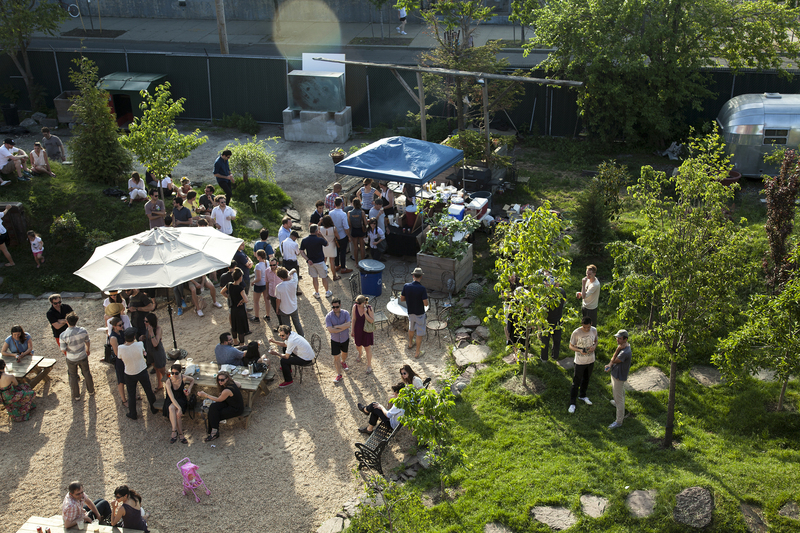 The storyteller and radio producer (NPR, RadioLab) stood outside Pioneer Works in the garden and read a piece of fiction, one of her secret ambitions, as part of the May 9, 2014 open house festivities. 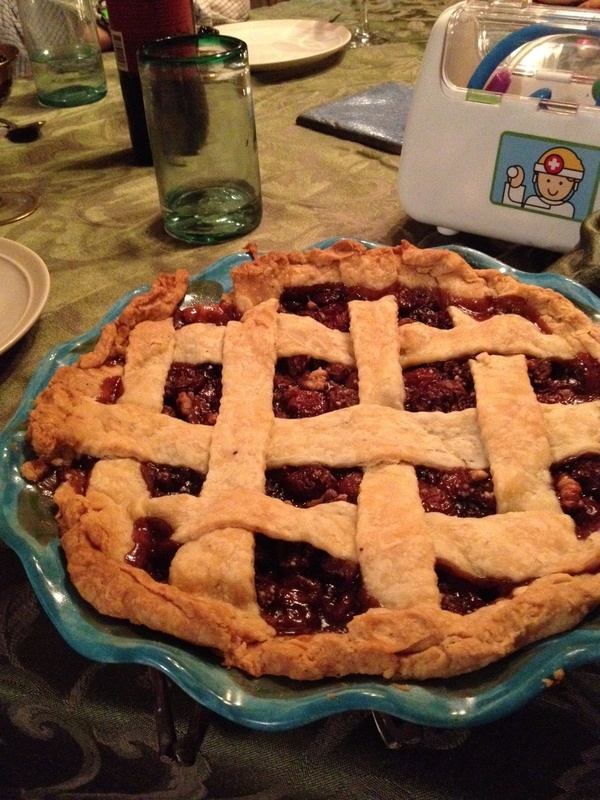 Lulu makes radio, pie, and stories in the hills of Charlottesville, VA. She first heard Radiolab when she was working as a woodworker's assistant in Brooklyn. And that changed everything. She thinks it is Miracle Gro for the mind and hopes to be making the stuff till she is blue in the hair. You can read and listen to her stories at LuTimesTwo.com.